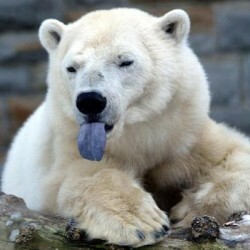 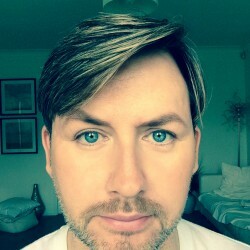 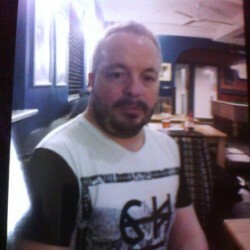 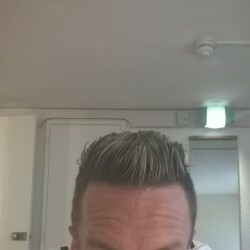 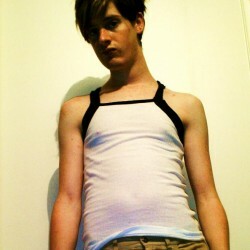 @DrillBit is a 52 year old Gay Male from Hereford, England, United Kingdom. 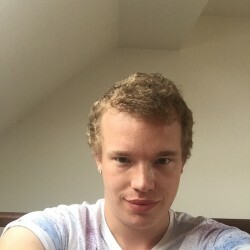 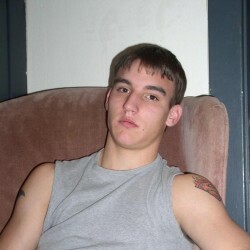 He	is looking for Friendship, Relationship, Chat, Travel Partner, Casual, Group Casual and Other Activities. 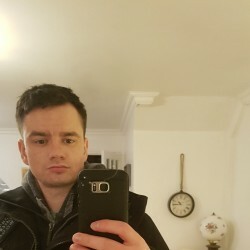 Well Im me, looking for the one as we all are, Im no oil painting but I treat people as I wish to be treated.So if you arrange a meeting I will be there can you.